← An Oscar Win For An Anime? Absolutely not, I think no anime can replace Pokemon cause that anime was my childhood. I don’t think that will happen anytime soon. Pokemon is way too popular to be upstaged by another anime now. And I’m not just saying that because I’m a huge Poke-fan myself. 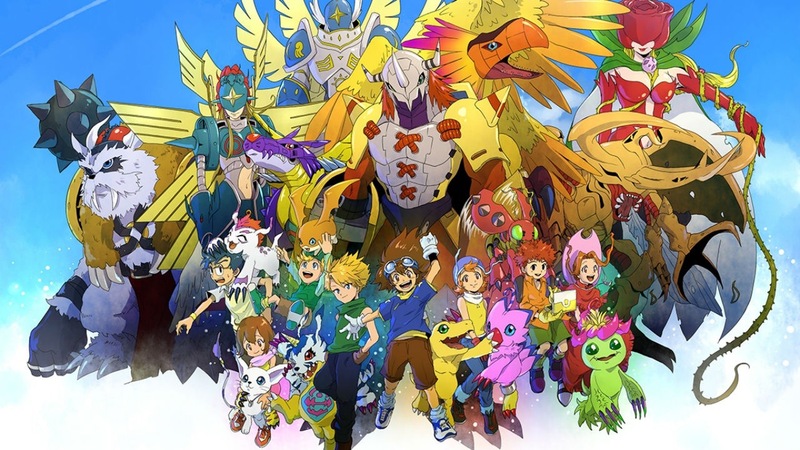 Digimon tried though, and Yu-gi-oh and DBZ are still popular, just not as much. The reason Pokemon remains popular is because of the games. I don’t hear many people talking about the anime anymore. Yeah I don’t hear talk about the anime as much either. So I believe you are right since the games seem to have a much larger audience. Yes, I don’t think that any anime will ever reach Pokemon’s level. 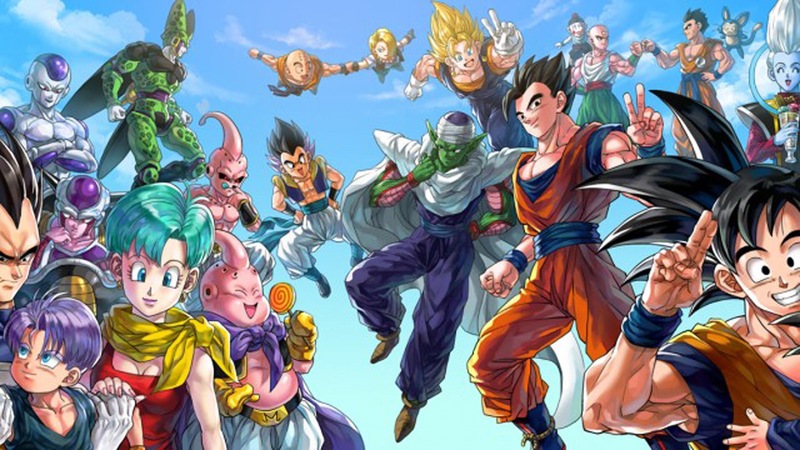 I’d argue that DBZ is the closest along with Sailor Moon at third, but there’s a reason why no show can top those 3. Those 3 aired back in the days before the internet was huge and it was a time where families would just turn the TV on every night or on Saturday mornings. 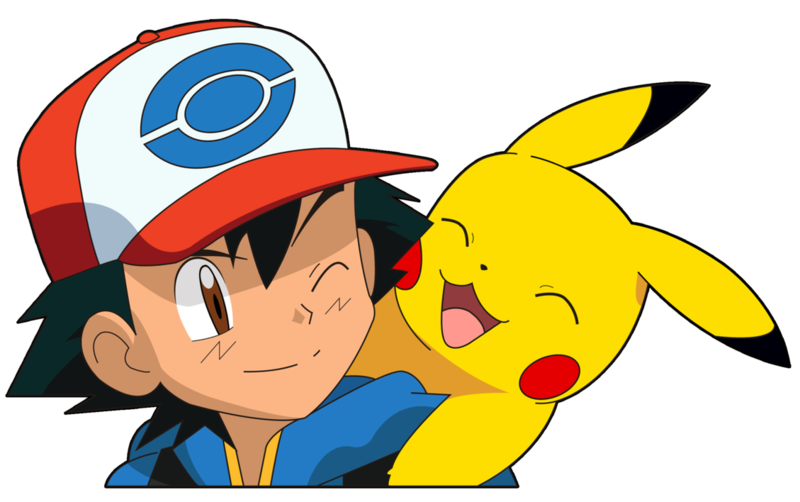 Pokemon actually got prime time slots at one point and was always featured on Saturday mornings. It got so popular that a lot of people still don’t realize that it’s an anime. It has the benefit of being a huge title that just about everyone and their parents have seen so the fanbase grows larger and larger. I feel like there’s no opportunity for a new show to repeat this because now we can just stream shows all of the time and there are so many options that everyone is watching different titles. Even the shows that get popular nowadays like Attack on Titan or Sword Art Online don’t even reach a fraction of the people that Pokemon grabbed. I think this era just prevents an anime from becoming such a sensation. If the internet suddenly went out and people went back to just turning on the TV for a nice family evening with few other options, then we could see some kind of comeback, but since there’s basically no chance of that, Pokemon reigns supreme! I agree with a lot of what you said. But I also think that if more networks took a chance on an anime we might see one at some point over take Pokemon. True, but it would have to be a really major network. I remember back when I was a kid, everyone would watch Pokemon. My parents, siblings, cousins, etc, everyone would watch it because it was on in the mornings as well as Prime Time. I do miss those pre-internet days to an extent, although I love the current variety a lot as well. Yeah I could see Pokemon being overtaken in years to come with shows like Attack On Titan which you mentioned. I may even say Sword Art Online as well. Pokemon has been around too long, and is somehow still doing episodes today. It’s not going away anytime soon. Plus the main games always do amazing, even outselling Super Mario. At this point in time, I don’t think it’s possible for another anime to rise up and meet the challenge. Yes that if true! Pokemon has a lot of the market when it comes to the show being in several different things. I say Pokemon still has some good years in it. I can see that the new series Yokai Watch trying to reach it to its level but I think Pokemon will always be in top. To some people, Pokemon is part of our childhood. It is still alive and bringing us everything it has. Yeah I don’t think that there would ever be another show like Pokemon! So true. Pokemon was like the one anime where everyone knew about as kids. It will be hard to replace it now lol.